This species is accepted, and its native range is E. Central Europe to Medit. and Pakistan. Anchusa azurea var. kurdica (Gusul.) D.F.Chamb. 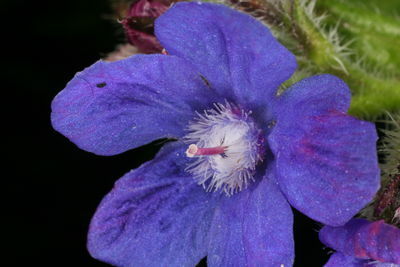 Anchusa azurea var. macrocarpa (Boiss. & Hohen.) D.F.Chamb.